At Iterable we believe in empowering growth marketers to do their job. That’s why we built an omni-channel marketing platform that enables you to run world-class user engagement campaigns and send the right message, to the right device, at the right time. This mindset also informs the type of content we publish. We think the best way to achieve growth is to deeply understand the underlying issues and use a framework to guide what one measures, tests and optimizes. This means that we won’t publish any one-size-fits-all or “Top 10 tips” content. 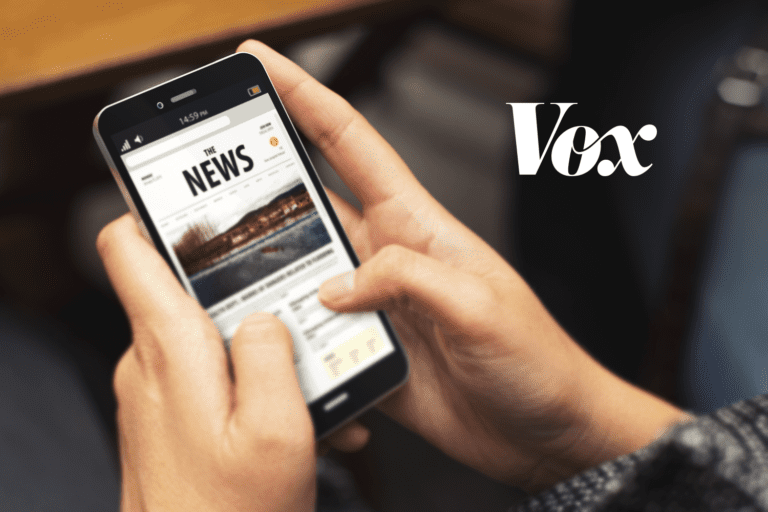 Instead we’re going to publish content that helps our audience understand what really is going on and gives them the tools to figure out how to best attack a problem in their specific business. 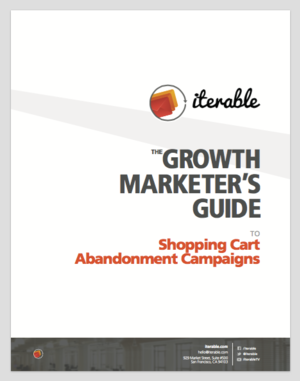 With that, we are introducing our “Growth Marketer’s Guide” series, starting with our first whitepaper: The Growth Marketer’s Guide to Shopping Cart Abandonment Campaigns! This whitepaper presents a couple of frameworks to understand shopping cart abandonment, and more specifically the campaigns one can run to reduce abandonment and generate new revenue. You’ll also get an understanding of the signals and levers you should use to make the most out of abandonment campaigns. There is huge opportunity in going beyond simple (or non-existent!) 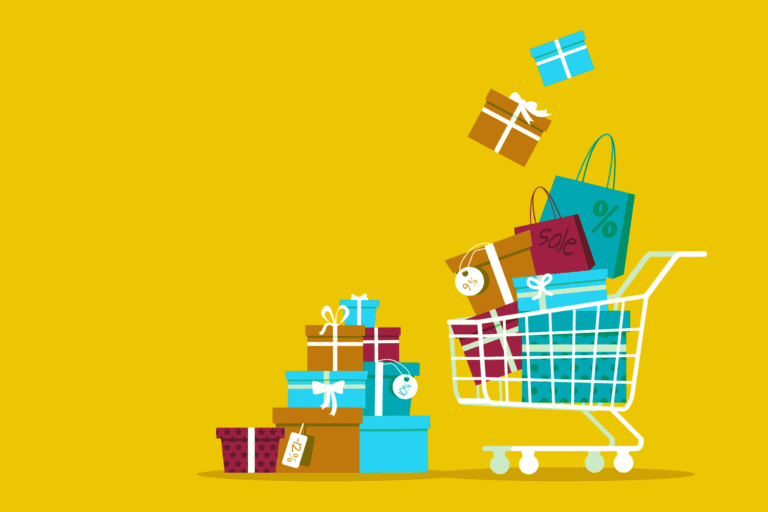 abandonment campaigns and we think all e-commerce businesses can benefit. We hope you enjoy the whitepaper and please let us know if you have any feedback.